Near the end of 2012, the Library of Congress acquired the papers of drummer, composer, bandleader, activist and educator Max Roach. The collection is massive, comprising more than 100,000 items including scores, manuscripts, correspondence, photographs, and business papers, in addition to audio and video recordings. To announce the acquisition, the Library invited the five children of Max Roach; Daryl, Maxine, Raoul, Dara and Ayo, along with Janus Adams Roach and poet Sonia Sanchez to help discuss and celebrate the legacy of Max Roach. Finding Aid for the collection is here. This webcast was shot for archival purposes. 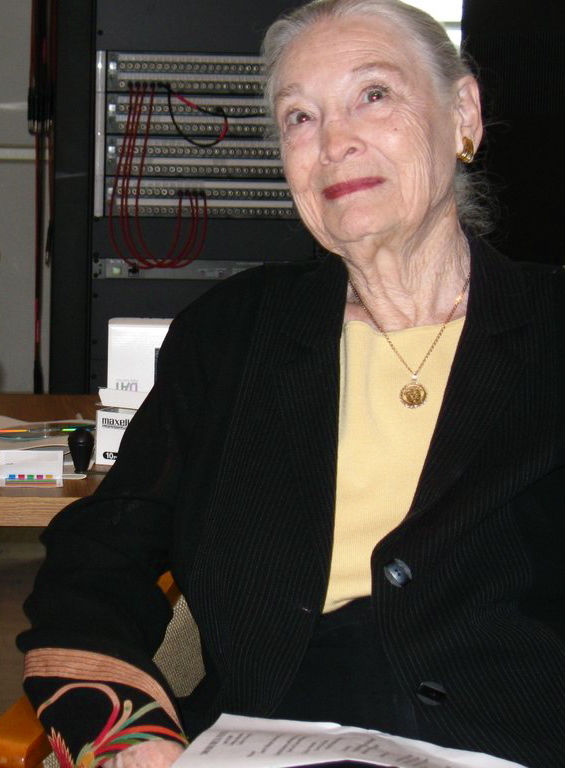 Iola Brubeck (b. Corning, CA, 1923, d. March 12, 2014) was a radio broadcaster, actress and journalist who studied at the College of the Pacific and married Dave Brubeck in 1942. She worked as Dave’s manager and publicist, wrote lyrics to many of his songs and collaborated with him on writing “The Real Ambassadors,” a musical theater piece starring Louis Armstrong and Carmen McRae.